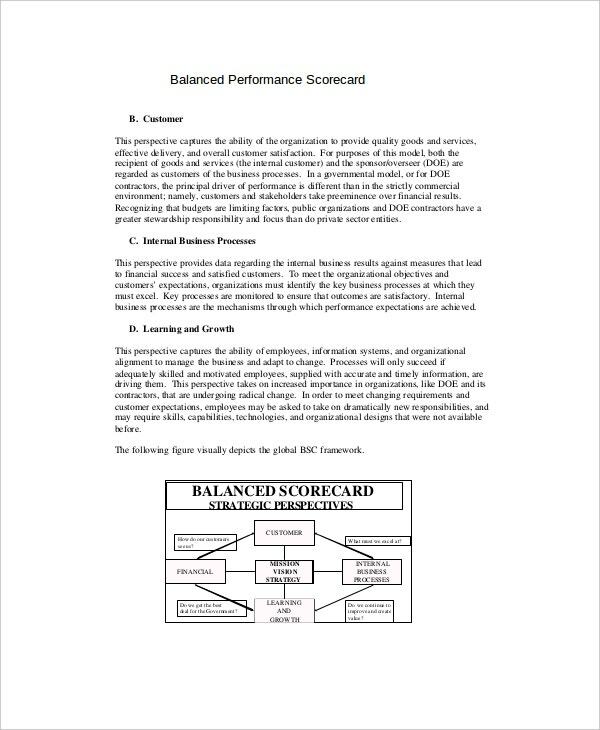 A performance scorecard depicts the progression of a business or an employee towards a specified goal. 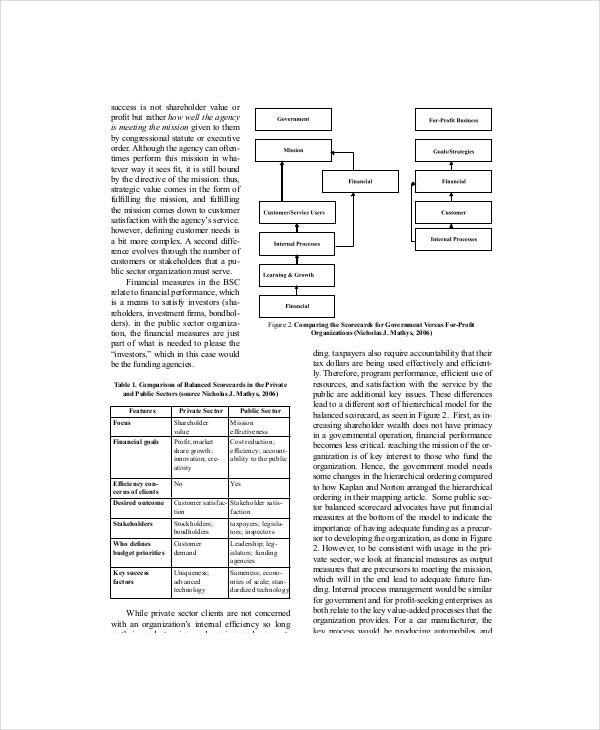 It is used in both the public and private sector organizations to determine the operations of a business. For a business to run successfully, it is an essential requirement for a business to maintain a performance scorecard template. You can also see Scoreboard Templates in Microsoft Word Format. It is usually an important area to look over the changes in the operations of a business and its employees. For all the matters of a business to run smoothly, it should be present in an organization. Examples may be viewed in which samples and formats are present. You can also see Scoreboard Templates. 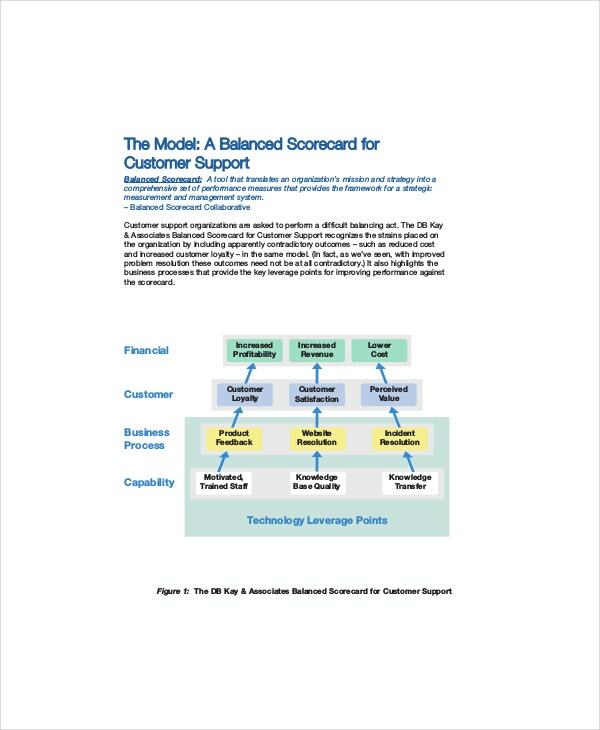 This scorecard template is focused on the financial performance of the business. It takes into account the targets of the organization and works to make efficient the performances aimed at reducing the costs while improving the customer satisfaction from time to time. It looks at ways to implement the financial activities effectively while lowering the financial input. In order to ensure customers come back to buy from a business repeatedly, they should be treated well and listened to by the staff of the organization. 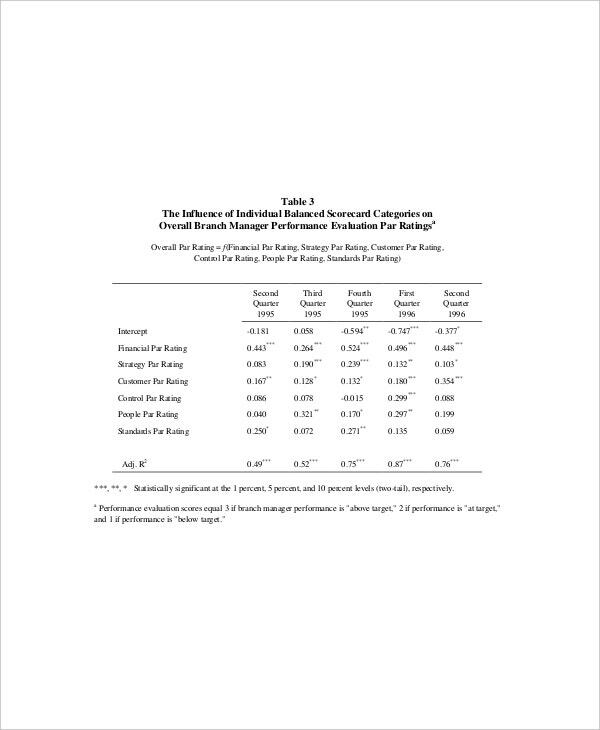 This scorecard format is designed to help the management deliver the best of customer experience by monitoring and adjusting in relevant areas and even changing key staff positioning them for the best performance. 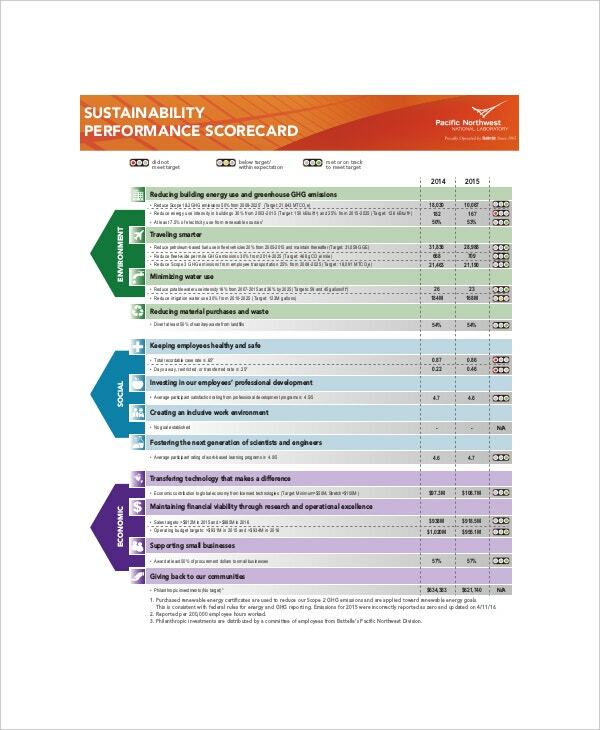 In every organization and especially those in manufacturing or product processing, this process performance scorecard is necessary for efficient performance with minimal costs. The tool is used to identify key areas that should be maximized and how best to enable the staff and machines to work better and produce more better quality items in a given time period. > How can this Template be used? 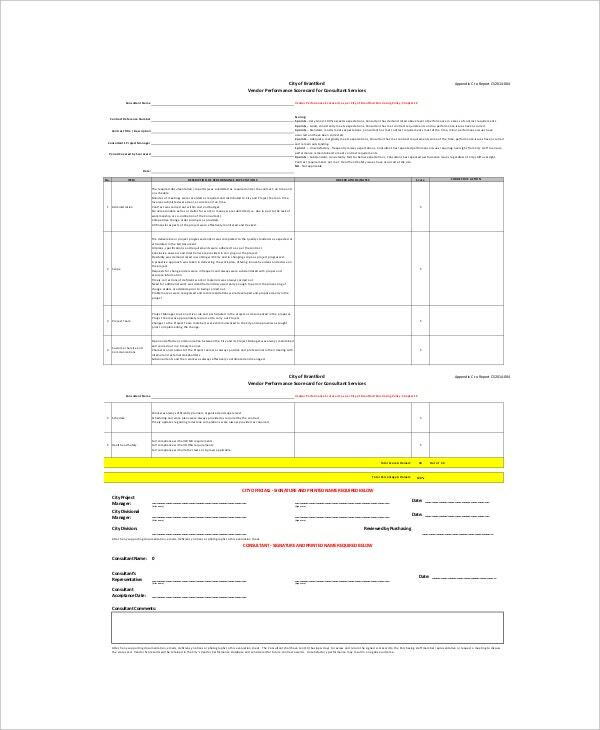 This sample template is the most important tool in any process planning. The management can use it to measure specific performance aspects of a production process so as to identify areas to modify or intensity for maximum output using the same or reduced resources ranging from human resource, finances, machinery to raw materials. It helps in the improvement of efficiency therefore making the business more profitable. You can also see Basketball Scoreboard Templates. The measures can be taken continuously till there is optimum efficiency and reduction in input therefore attaining overall organizational effectiveness. There is no better way to achieve maximum effectiveness without measuring the performance and making changes accordingly. > Who are the Targets of this Template? 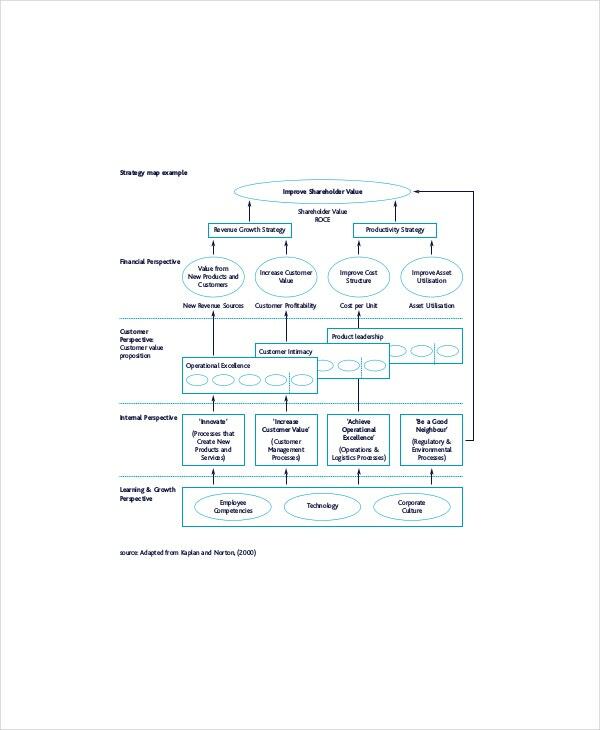 The employees are one of the targets of this system as it helps identify specific task that needs maximizing to achieve the overall effectiveness of the process. The employees will have to be trained further or coached in being efficient resulting in improved skills, education and motivation. The management uses the tool in creating the organizational strategy with key points to monitor so as to satisfactorily serve customers. The owners of a business may use this tool to monitor the progress of the business performance and compare it to a previous period. 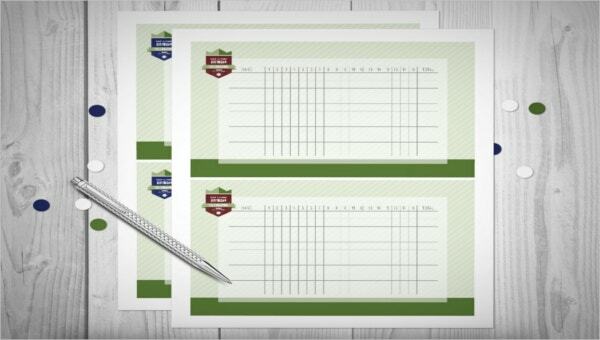 The financial performance is kept under close check with the efficient use of this sample scorecard template. When implemented effectively and religiously, the performance scorecard template will result in the successful realization of the strategic plans of the organizations. It results in the improvement of processes in an organization therefore making it efficient and reducing the costs of doing business. You can also see Football Scoreboard Templates. Since it involves the identification of areas of improvement for the processes and the implementers, the target employees will end up being more motivated and well trained in the long run. In order to achieve all these the information systems too have to improved hence an enhanced information system for the entire organization. The customers will be greatly satisfied and the processes are closely monitored. 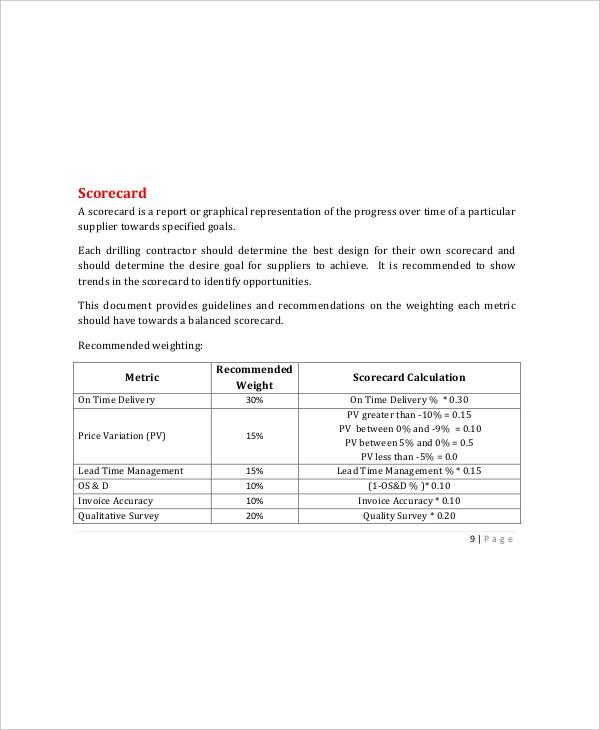 Using this performance scorecard template sample is the best way to achieve maximum output with the limited resources available under the allocated budget of an organization. It is a very important tool that every organization should use to make the systems efficient and employees more productive in their areas of operation.